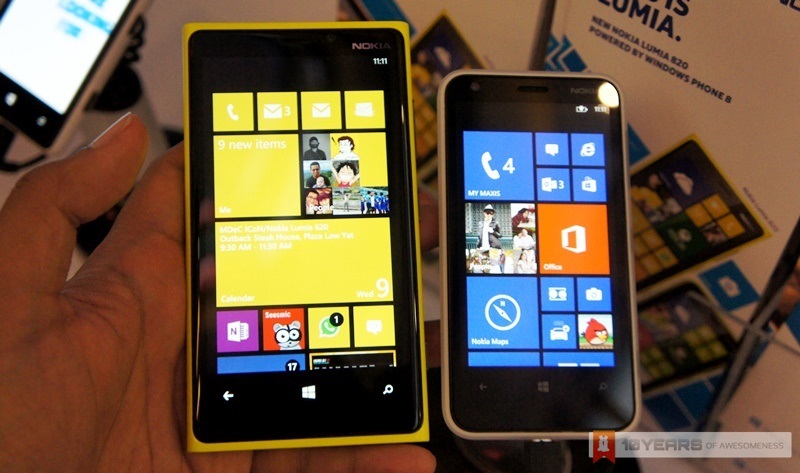 Microsoft is waiving its Windows Phone licensing fees to two Indian smartphone makers, Karbonn and Lava. The two companies specialise in low-cost Android smartphones which are wildly popular in the country, and the two companies recently announced that they will be producing Windows Phones. 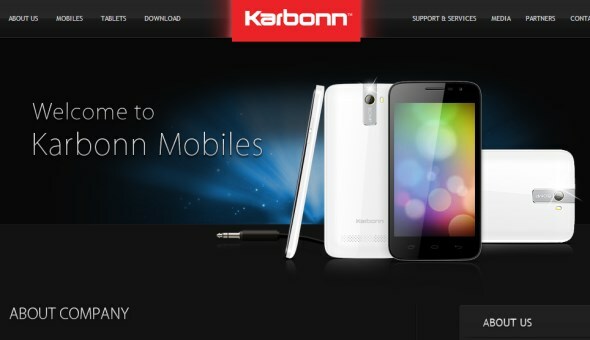 In fact, Karbonn is planning to release a dual-OS smartphone running on Android and Windows Phone. According to The Verge, licensing fees for Windows Phone OEMs range between $5 to $15 per device which increases the final device price. This makes it harder for Windows Phone to compete in the low-end market which is dominated by Android, which is free. It is likely that Microsoft is hoping that the elimination of licensing fees for the two Indian companies will make Windows Phone penetration more encouraging in the developing country. Karbonn and Lava will likely not be the only beneficiaries from Microsoft, as the American giants have considered making Windows Phone free to use for several months now in a bid to make the platform grow to compete against the big two, Android and iOS. It has already cemented its place as the third largest mobile platform, and even in Malaysia it is the second-largest mobile platform. In addition, it is also reported that Windows Phone 8.1 will make it easier for companies developing Android smartphones to produce Windows Phone devices. Windows Phone 8.1 will suport on-screen buttons, allowing Android OEMs less effort to modify its Android smartphone designs to incorporate the three capacitative buttons underneath the screen as is the norm for Windows Phones.